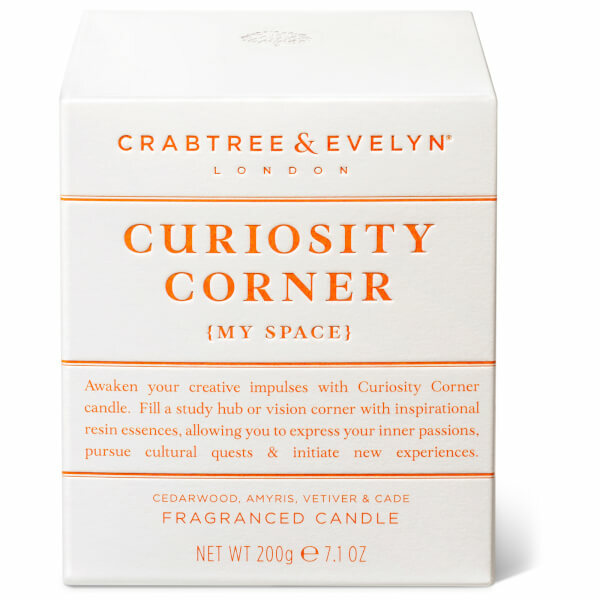 Awaken your creative ability with the Crabtree & Evelyn Curiosity Corner Candle; a smokey, woody fragrance designed specifically for studies and vision corners. 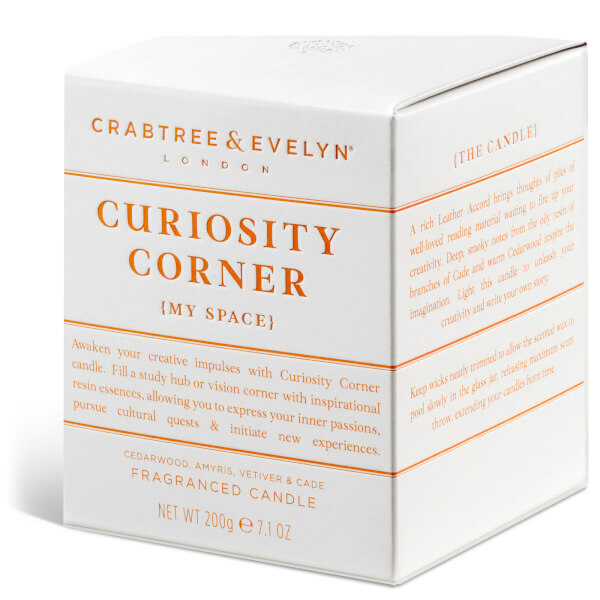 Transporting your mind to a hushed library, the single wick candle releases a luxurious scent of soft Amyris, warming Cedarwood and rich, smooth Leather accords that will stimulate your imagination and inspire new ideas. Housed in a glass jar and gift box. 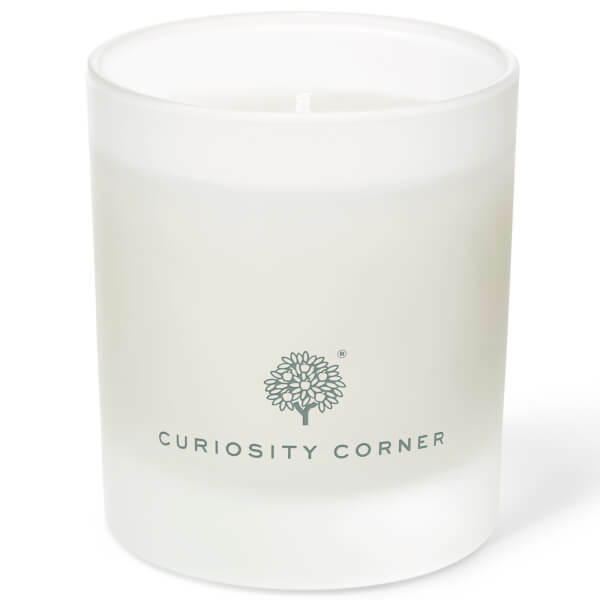 Keep wick neatly trimmed to allow the scented wax to pool slowly in the glass jar, releasing maximum scent throw, extending your candles burn time.